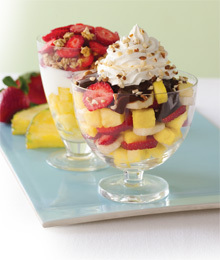 When you hear a knock on your door, a rainbow of fruit is the last thing you’re expecting. A dozen roses may be nice. But what about something you can enjoy with friends and family, that is as delicious as it is eye-catching? 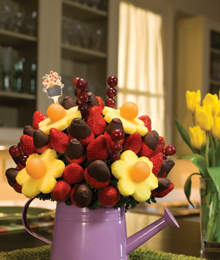 Having an Edible Arrangements delivered to your doorstep is bound to put a smile on your face.